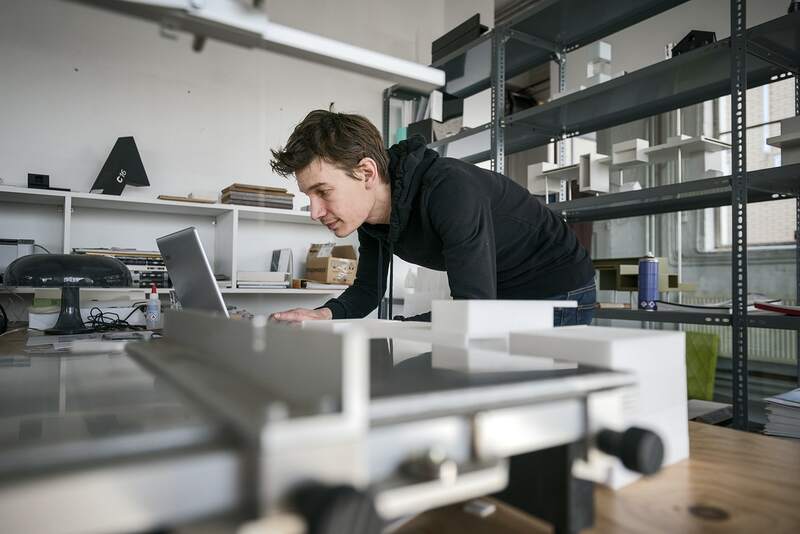 What do you get for your money and what are the benefits of getting involved immediately? We have used an example to show that a VERTICAL apartment is also within your means. 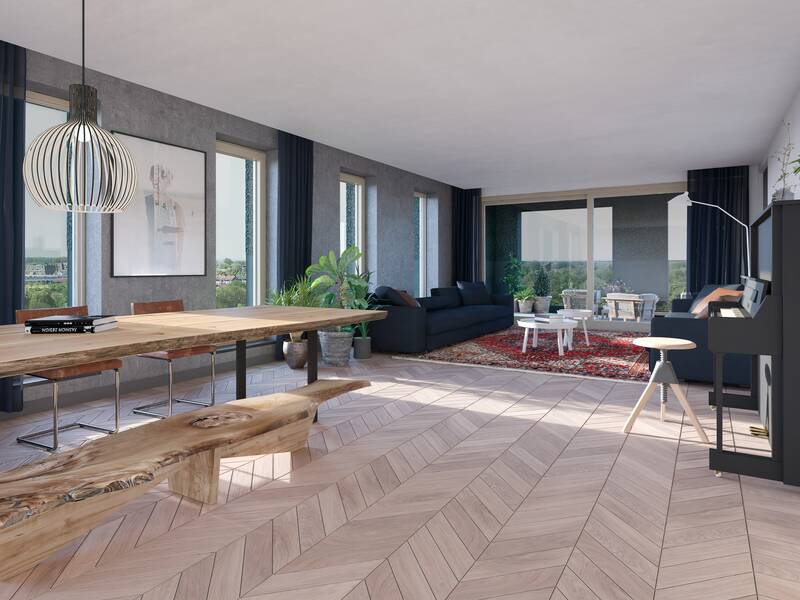 The pre-sale of the first 72 properties in Amsterdam VERTICAL is in full swing! Two new information sessions on the 24th of October and the 7th of November. Architect Fred Booy from DS Landscape Architects wants to make sure that the city ecosystem will be a good habitat to many plants and animals. Architect Walter van Dijk wants to make everyday life in Amsterdam Sloterdijk more interesting with VERTICAL. VERTICAL is more than just housing. 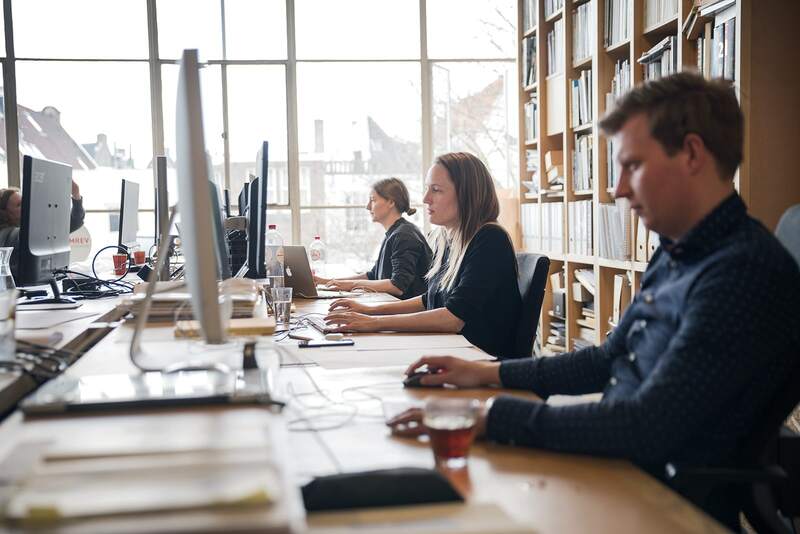 The shared living area on the fifth floor, shared facilities in the plinth and facilities for shared mobility make VERTICAL a place to gather and interact. Dare to share! 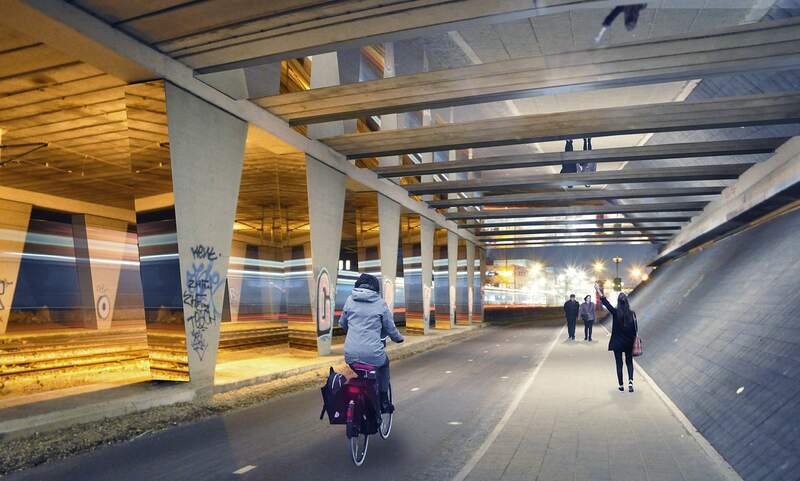 The bicycle and pedestrian tunnel under the A10 between the Westerpark and the Arlandaweg will become a new connection at the cutting edge of urban design. Mirrors and retroreflectors will create a magical effect. VERTICAL is the result of a collaboration between five different architects. The architect Chris Collaris uses sustainable, unusual materials; here he explains the ideas behind his design. VERTICAL is the result of a collaboration between five different architects. The architect Donna van Milligen Bielke imagined a “rock in the landscape”: here she explains the idea behind her design. Sloterdijk is so much more than wheeled suitcases and FlixBuses. 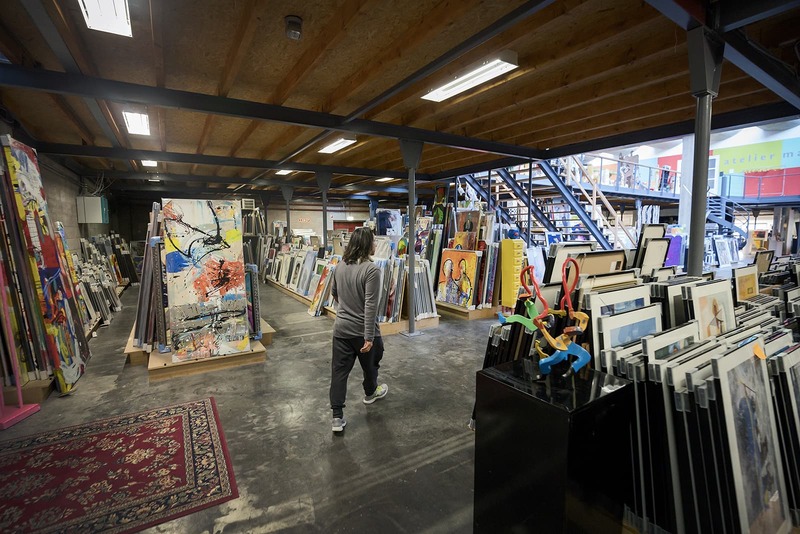 VERTICAL is bringing an entirely new living climate to Amsterdam. 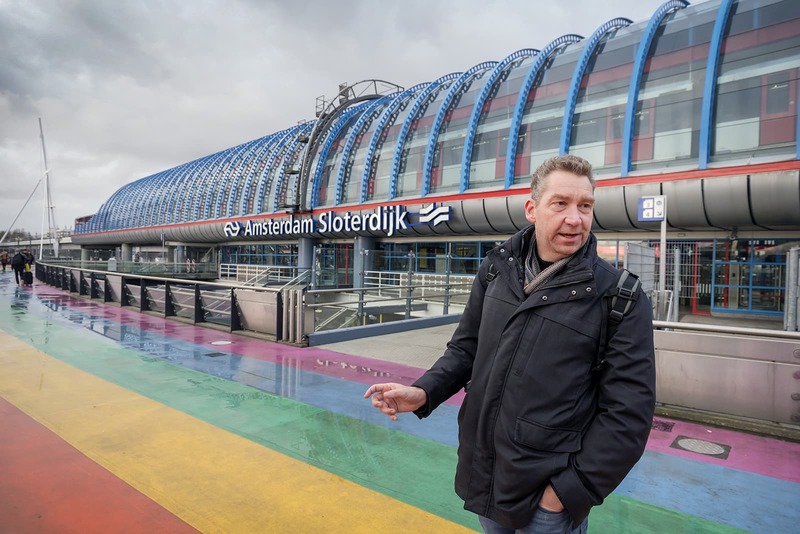 Serial entrepreneur Peter Maasdam has been observing 5 years of change at Sloterdijk. He has seen Bos en Lommer totally transformed in recent years. Community builder Lex de Jong has given the neighbourhood a new face with BoLoBoost. Now it's the turn of 'undiscovered' Sloterdijk. 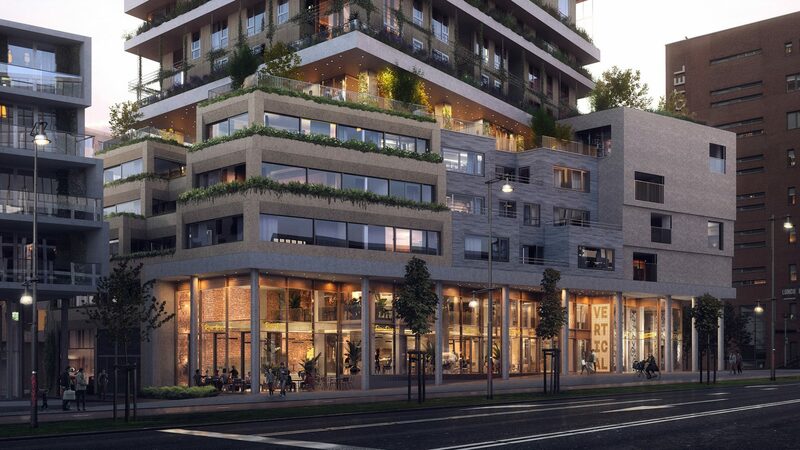 Two residential tower blocks being developed in Sloterdijk will contain around 156 rented apartments for middle incomes, 180 student flats and 78 nonsubsidized rented homes. 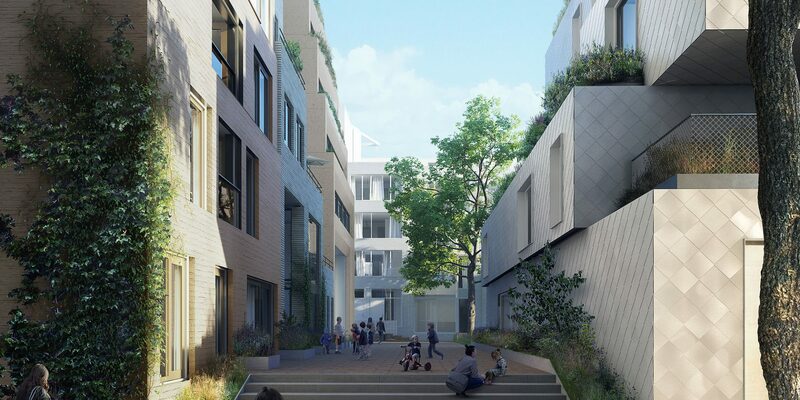 Engel Architecten has been commissioned by the self-build group Lab4you to design a residential building for the N plot on the corner of Radarweg and Arlandaweg. 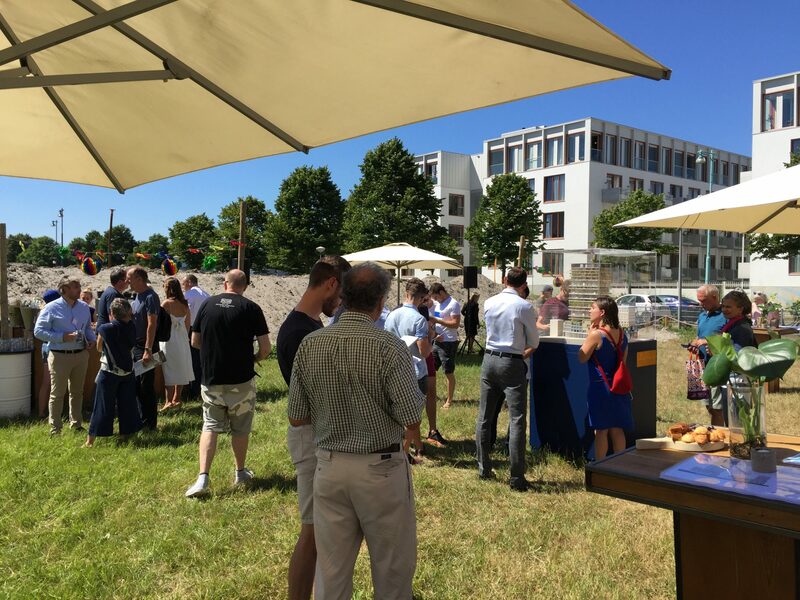 The Municipality of Amsterdam and Eigen Haard Housing Association have concluded an agreement to build 130 public-sector rented homes in Sloterdijk, opposite Radarweg.